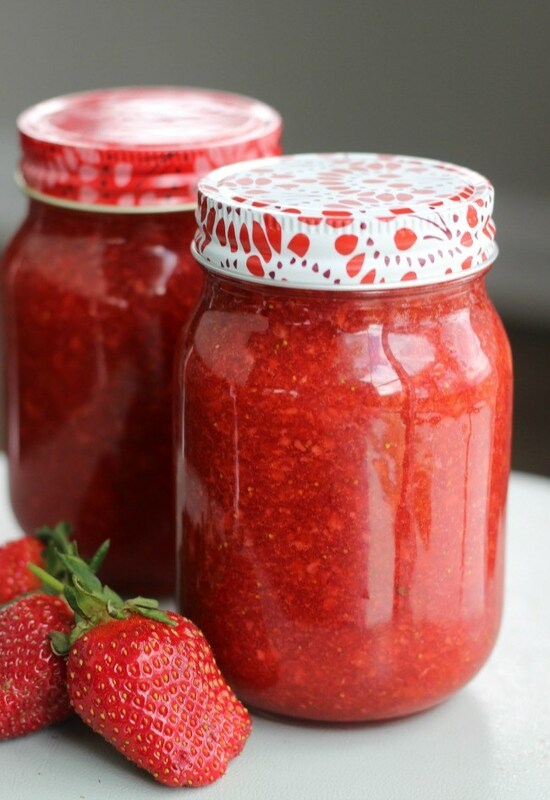 Make your own delicious No Cook Strawberry Freezer Jam recipe from Gluesticks. It’s a great time for the spring season as strawberries are the most fresh and delicious this time of year! This jam recipe uses pectin. Pecin helps jams and jellies set still when they are cool. It’s also a great way to add something natural to fruit, like pectin, then more sugar if you are looking for a healthier alternative!